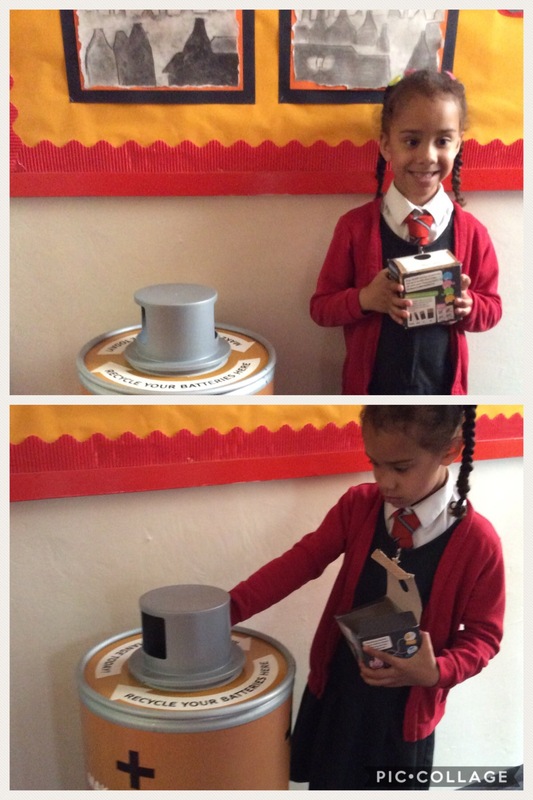 This afternoon, the children in Reception were so excited to find a set of clues from the Easter bunny. We solved the cryptic clues, which took us all around our building, to find a basket of chocolate! This entry was posted in EYFS and tagged R.E. on April 9, 2019 by Sandford Hill. 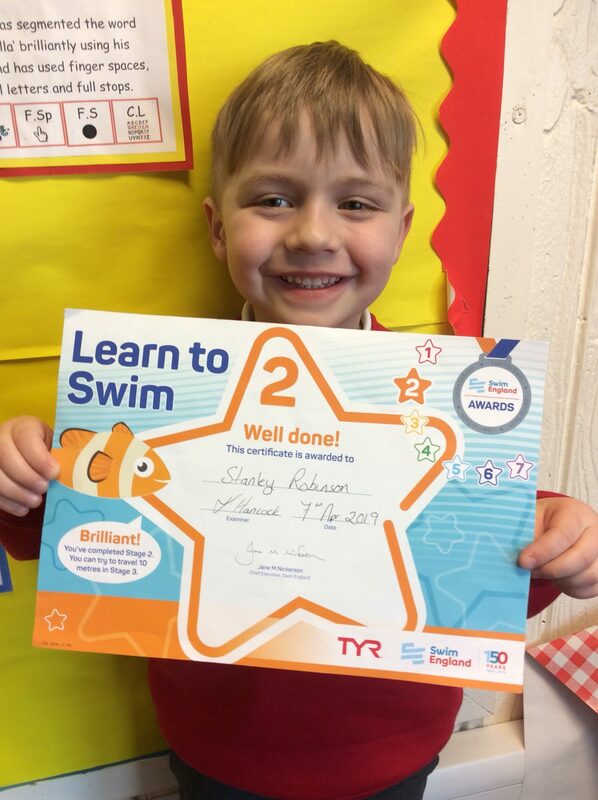 Congratulations to Stanley who was awarded his learn to swim number 2 award. We are all very proud of you. 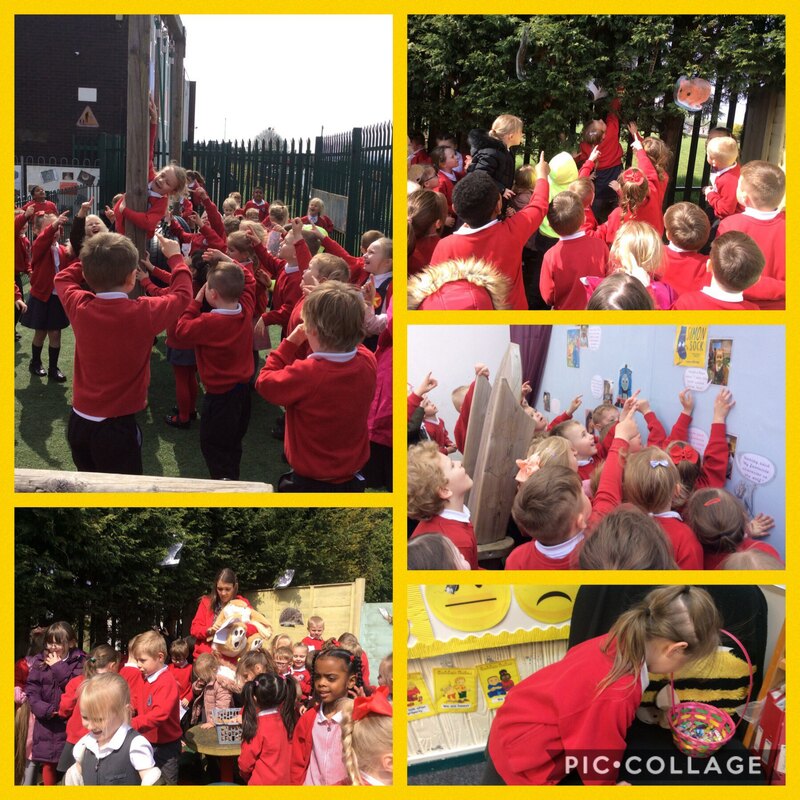 This entry was posted in EYFS and tagged Celebrations on April 9, 2019 by Sandford Hill. 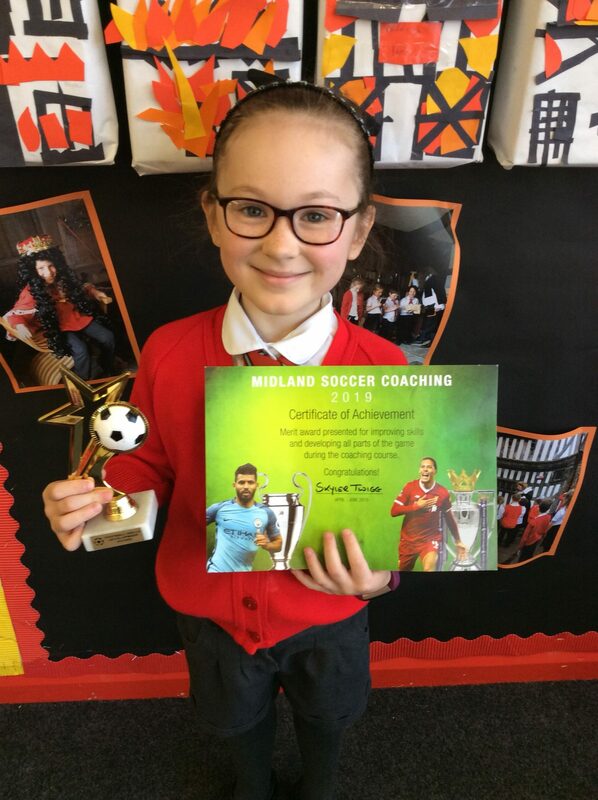 Well done to Skyler who won the ‘Football Skills Development Award’ trophy and certificate at her football presentation evening on Friday. Great work Skyler. We are very proud of you! 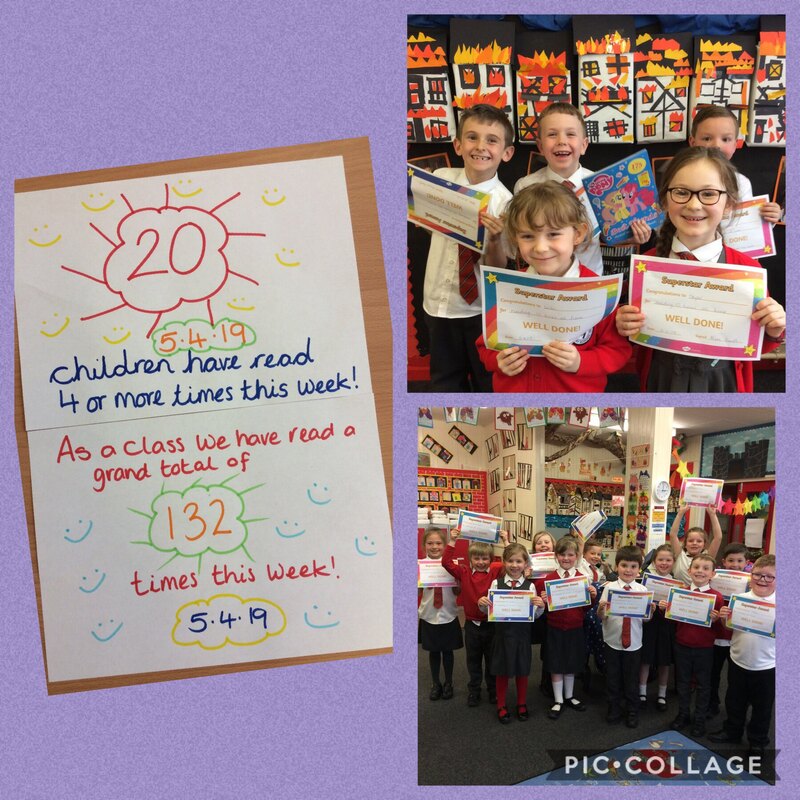 This entry was posted in Year 2 and tagged Celebrations on April 9, 2019 by Sandford Hill. Lots going on in the woods this afternoon. One group started to make a bug hotel. 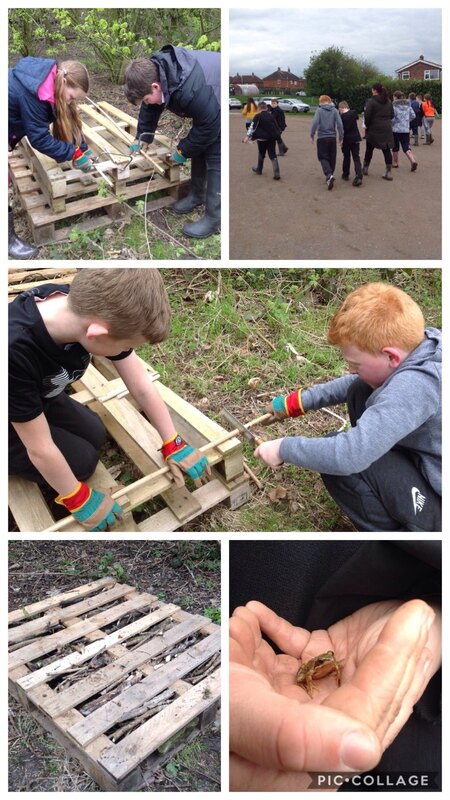 We filled the bottom level of the pallet with twigs, logs and bricks. Next time we will continue to add more levels and fill them with other things such as leaves, stones and bamboo straws. This will then become a safe habitat for lots of different insects. Another group finally removed the most enormous root from the fire pit area whilst a new member hopped into action but had to be rescued from the brambles! 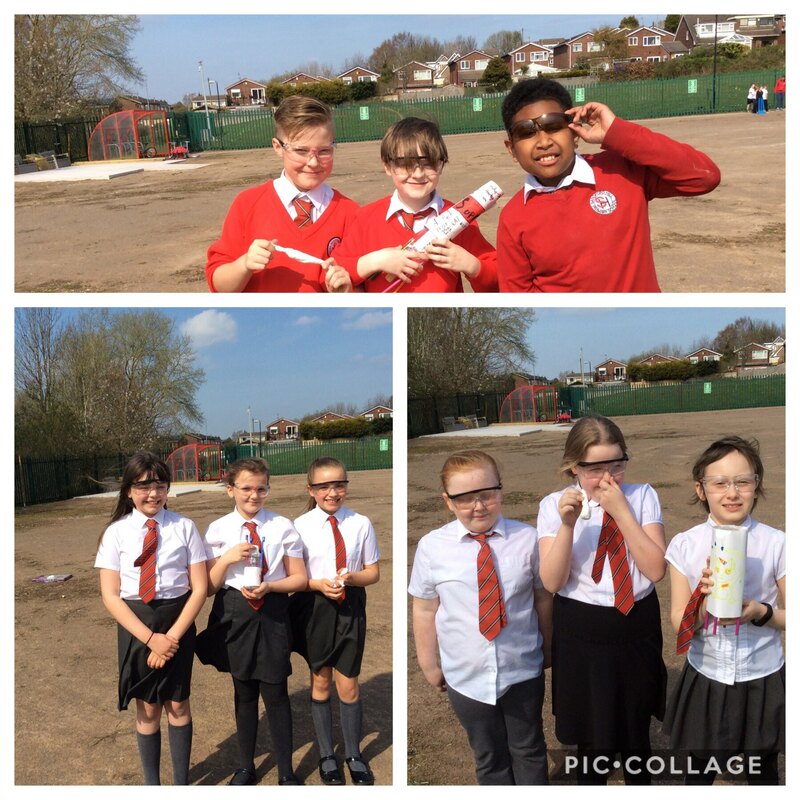 This entry was posted in Year 6 and tagged Eco on April 5, 2019 by Sandford Hill. 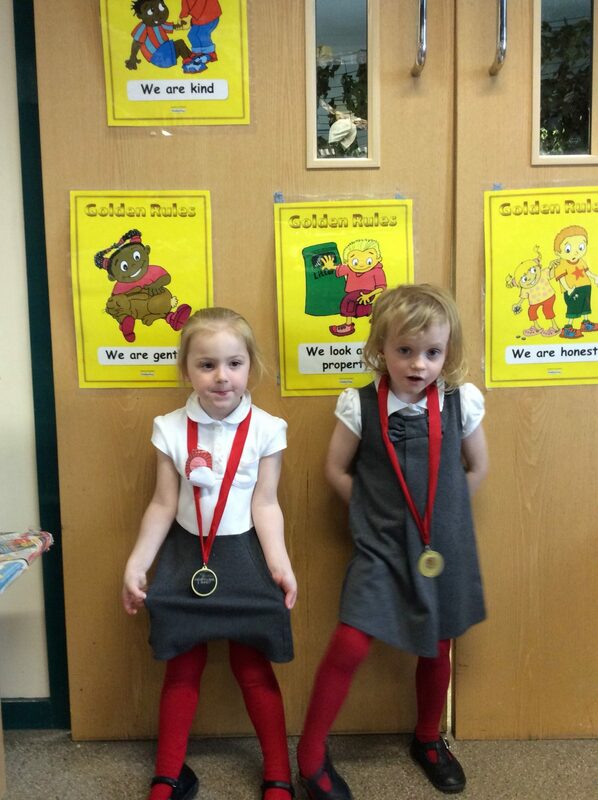 Two superstar girls this week for nursery Tony Hughes Award. Well done Eliza and Kavaya. This entry was posted in EYFS and tagged Celebrations on April 5, 2019 by Sandford Hill.